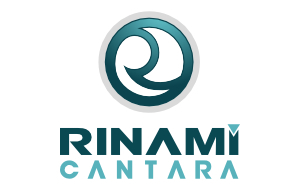 Rinami is pleased to announce that we have reached the final round of beta testing with our early adoption customers on version 4 of the Cantara Integration Platform and we expect the new release to be generally available in the first quarter of 2015. 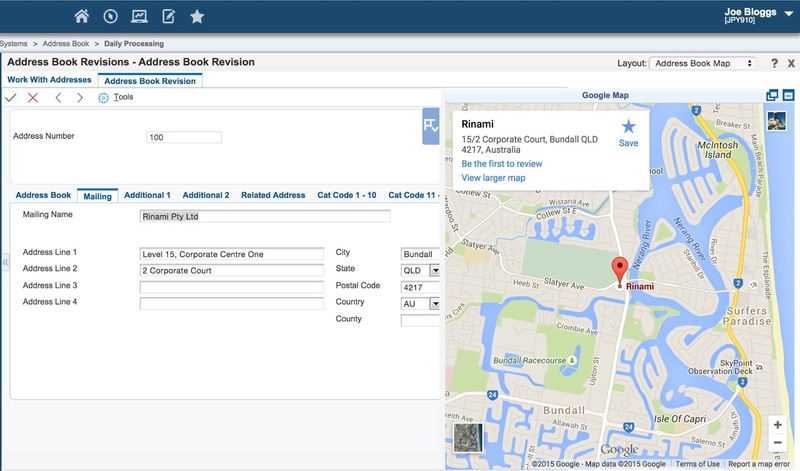 With version 4 of the Cantara Integration Platform we're introducing a number of significant enhancements both in terms functionality and underlying technology. 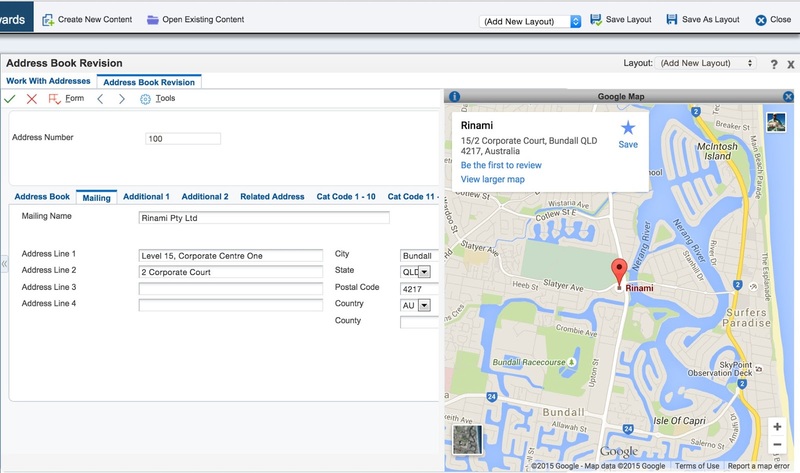 The ability to utilise variables for processing options, data selection etc. This enables changes, such a current financial period, to be done once and apply to all applicable reports. Exclusion calendars can be defined that prevent scheduled reports from executing during the exclusion periods. 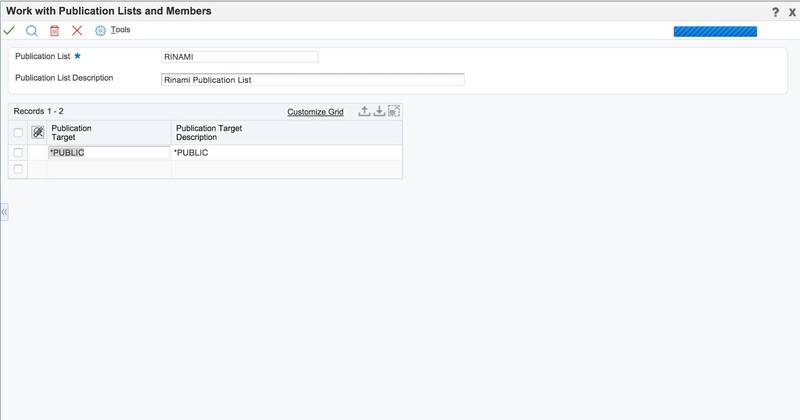 For example you can exclude particular reports and groups from executing during month end processing. Notifications to multiple parties in response to failures of reports. Failure can include execution run times be below or above user defined tolerances as well as failure to submit or failure during execution. A Gantt Chart view is provided to analyse the defined schedule including complex dependencies and overall expected run times. Full history logging to show which reports have been run, against which environment and what their execution time was. 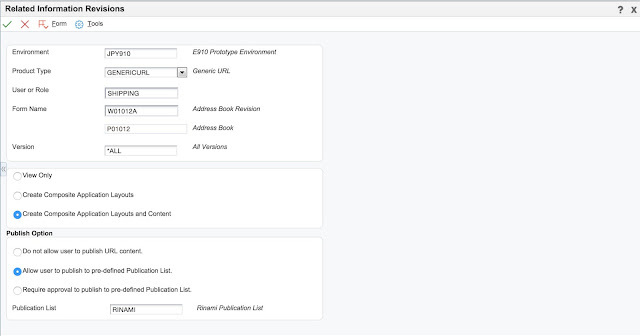 The Cantara Integration Platform Administration Console has been redesigned to provide a cleaner and more intuitive interface for user. 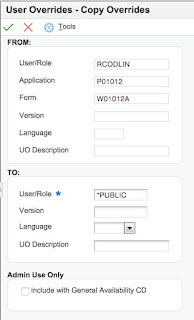 The administration console now incorporates role based security so that you can distinguish between administrators, configurators or just viewers. 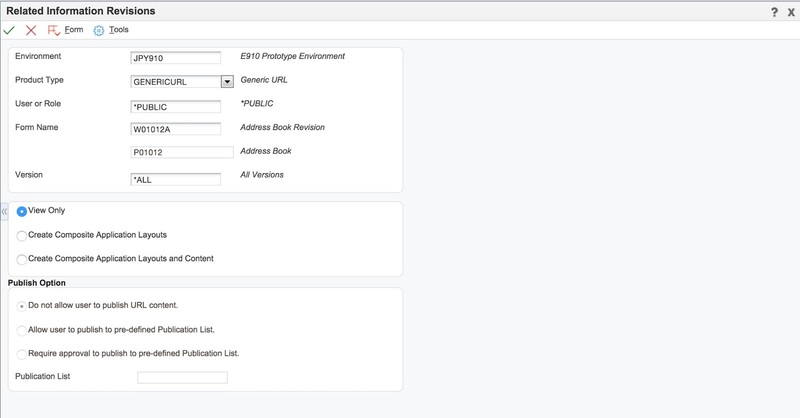 We have also enabled the ability to tag all of the different components within the Cantara Integration Platform which enables far simpler management and consolidation of your overall configuration. 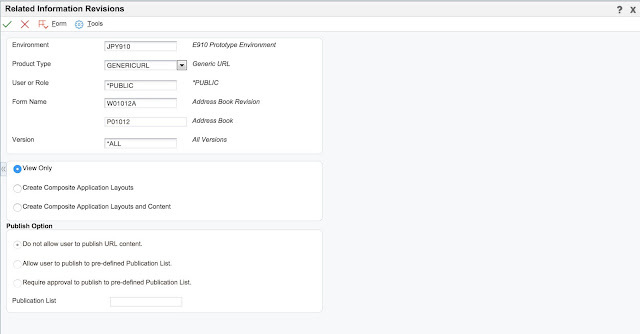 To facilitate true high availability environments we have enabled the option of either local file or database storage for all Cantara component definitions. In addition to this change we also provide a full import/export feature to enable users to migrate definitions between servers and to migrate from one storage method to another. 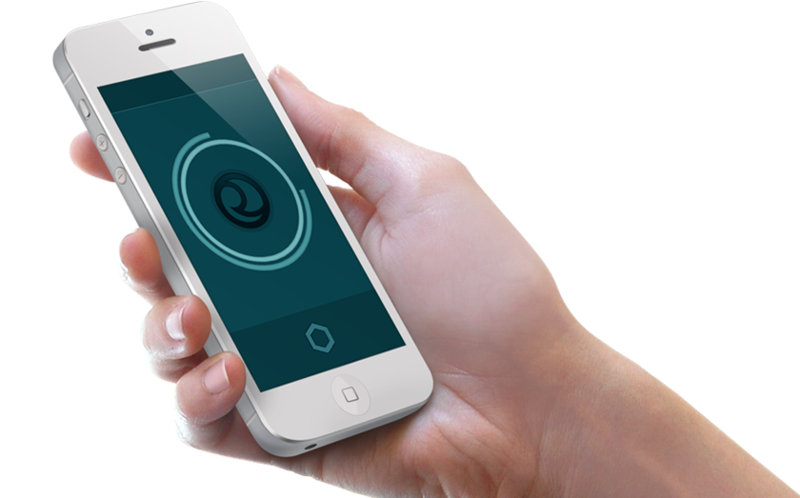 As a convenience to end users, especially those utilising mobile apps, we now provide token based authentication for clients. 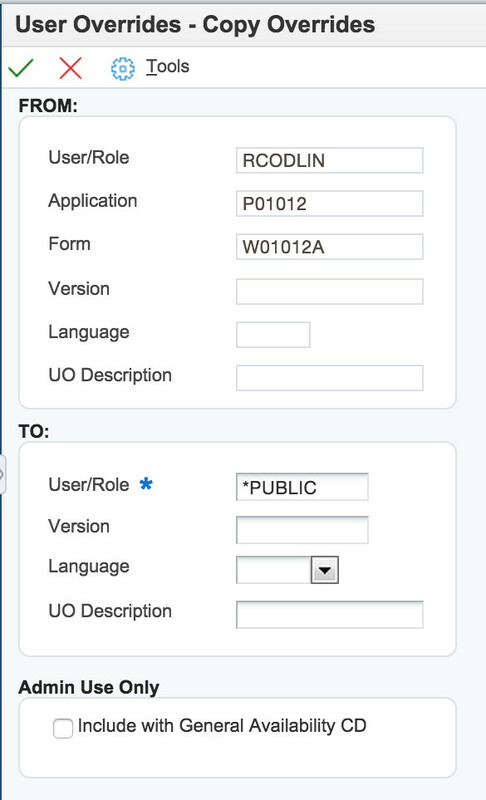 This enables applications to implement "Remember Me" functionality securely without exposing user credentials within the client. The Cantara Integration Server handles all of the authentication requirements with the JD Edwards security server giving a seamless experience for users of client applications. The Cantara iOS client libraries have been updated to the new Swift programming language and offer full compliance with the current iOS operating system. This enables customers to take advantage of the latest developments within the iOS ecosystem. Rinami will continue to provide updates and enhancements for iOS, Android, Java and .NET to cover all possible development scenarios and technologies. In combination with the release of version 4 of the Cantara Integration Platform we will be launching our new subscription based licensing model. This will make the Cantara Intregration Platform even more affordable to businesses looking to integrate with their Oracle JD Edwards system. One of the guiding principals at Rinami is that we want to be the alternative to "Do Nothing" and to do so we aim to provide the most cost effective solutions available. Please contact us for more information on just how affordable our solutions are.